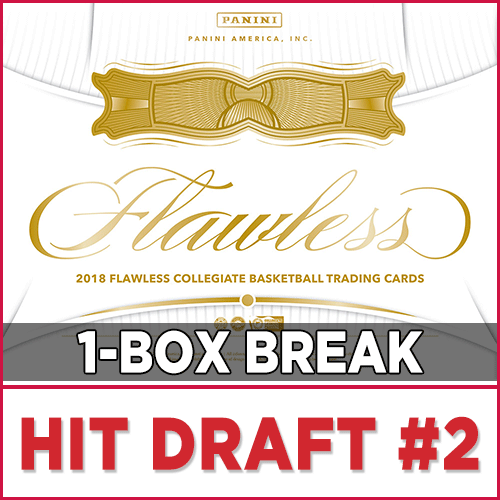 HUGE Player Hits In This One Guys!! All participants are guaranteed ONE cards. 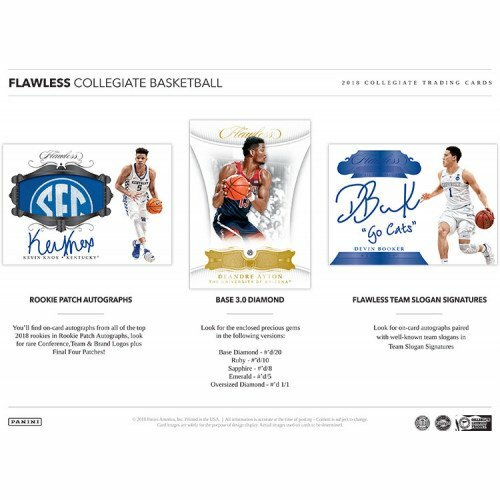 THIS IS ONE BOX OF 2018 Panini Flawless Collegiate Basketball. EVERYONE WILL RECEIVE ONE HIT!!!! ANY EXTRA CARDS WILL BE PICKED IN REVERSE ORDER 10-1.